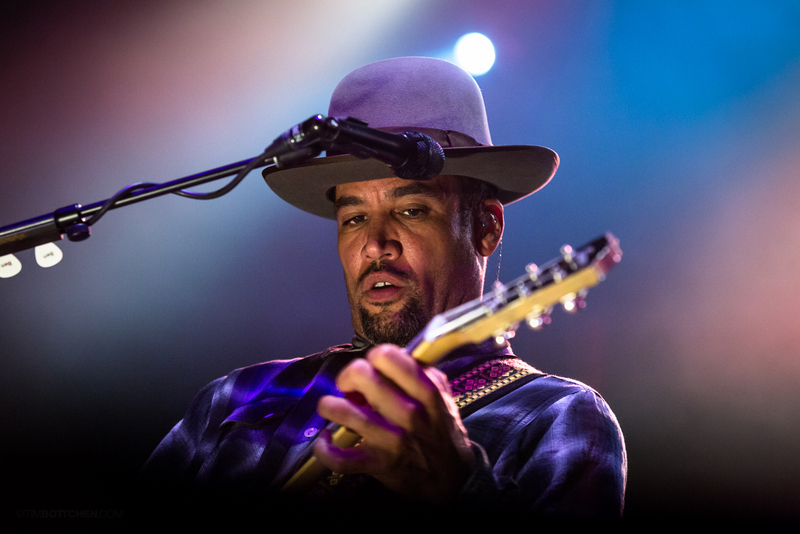 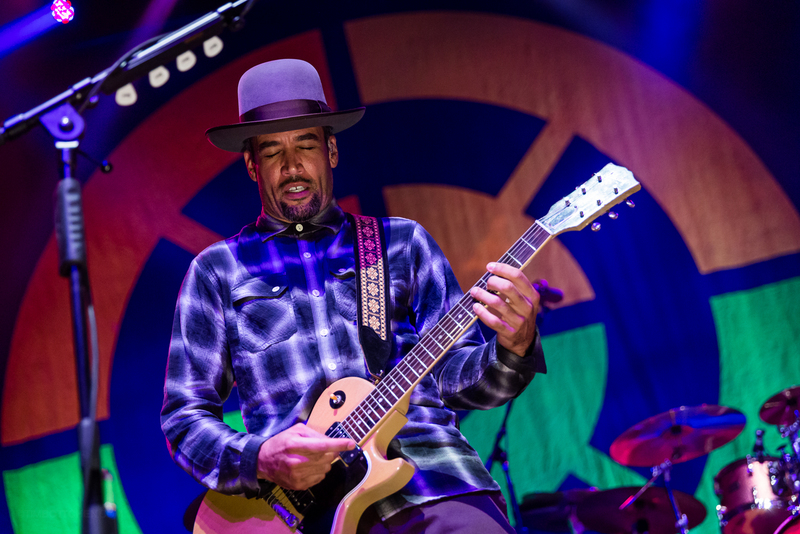 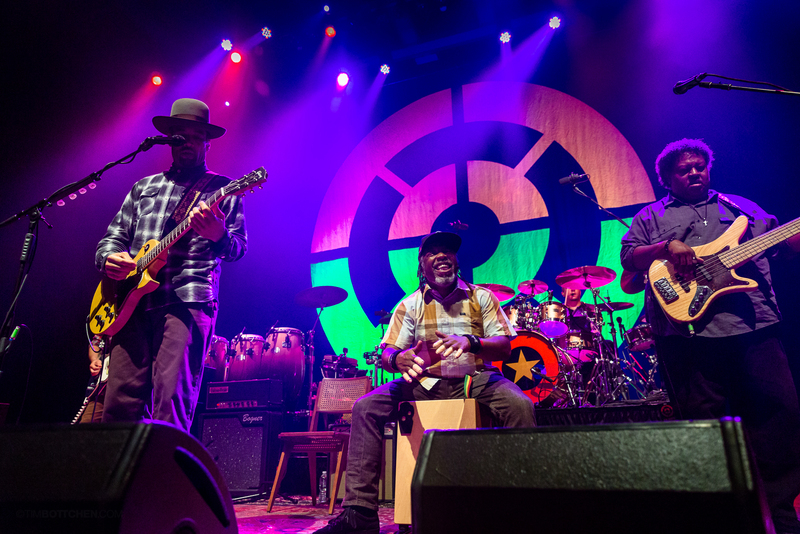 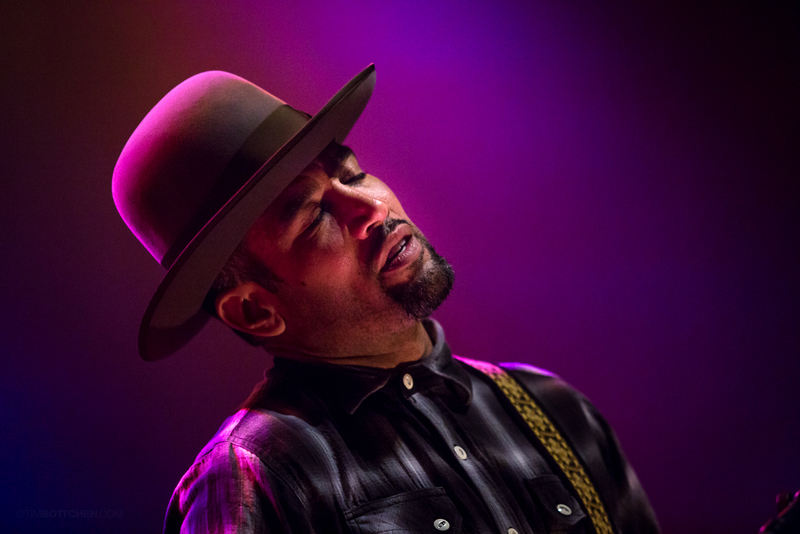 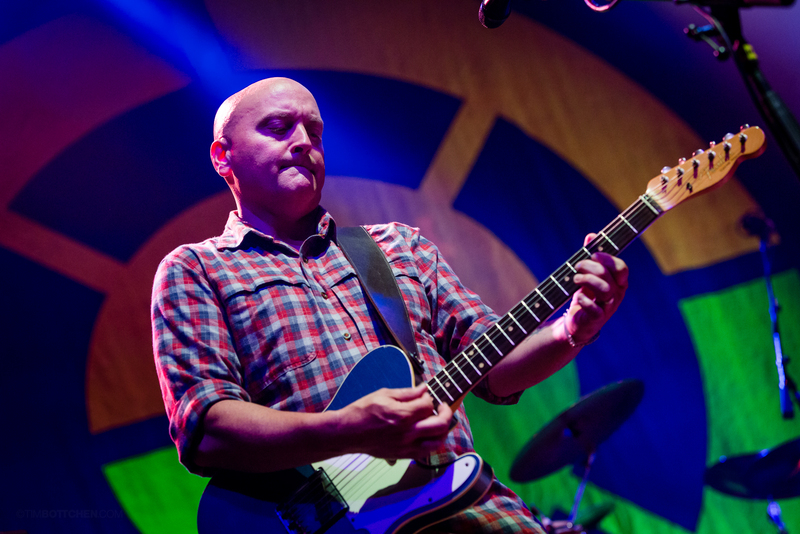 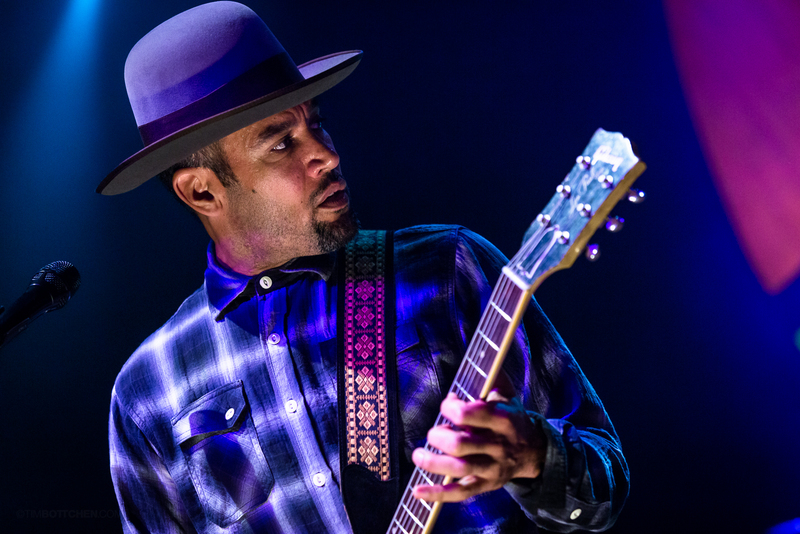 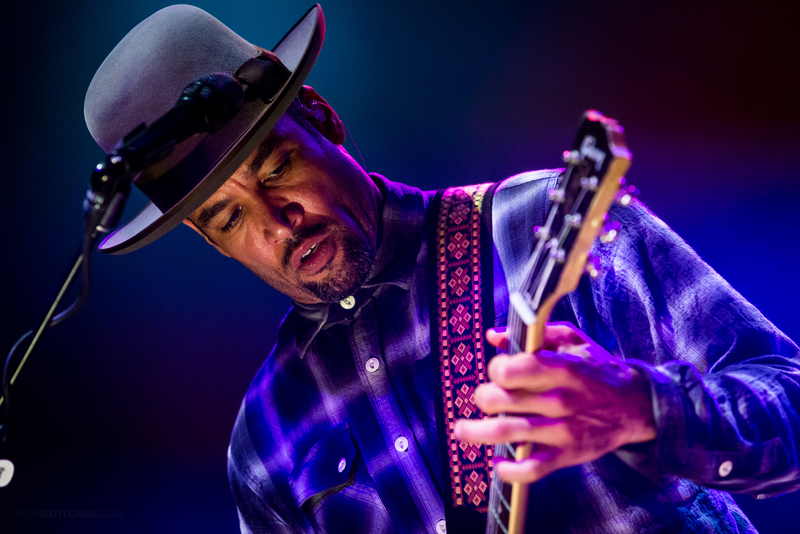 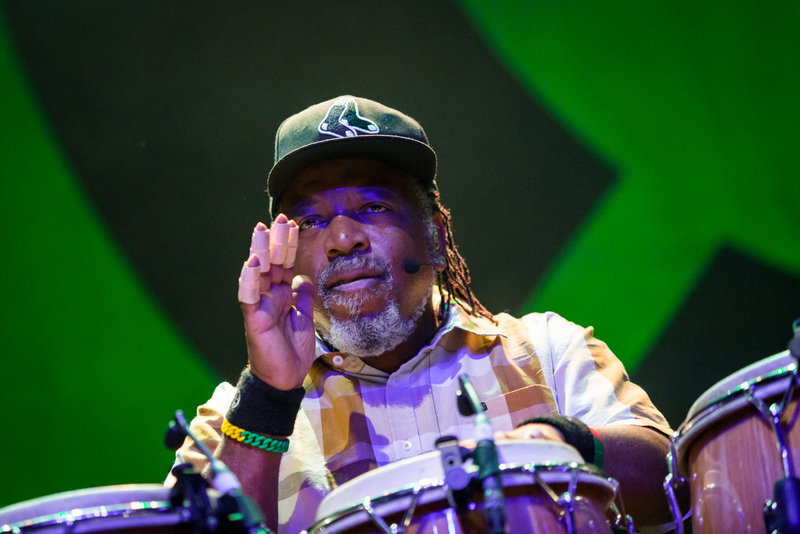 Ben Harper & the Innocent Criminals delivered an epic at The Pageant this past Thursday. 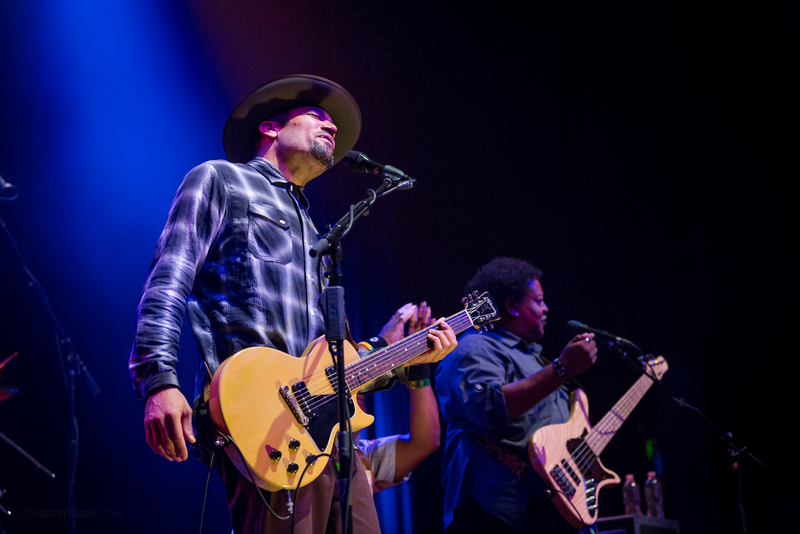 Ben and the boys were given flowers from a fan when they hit the stage and started with "Burn to Shine," "Glory," "Gold," jammed on "Brown Eyed Blues." 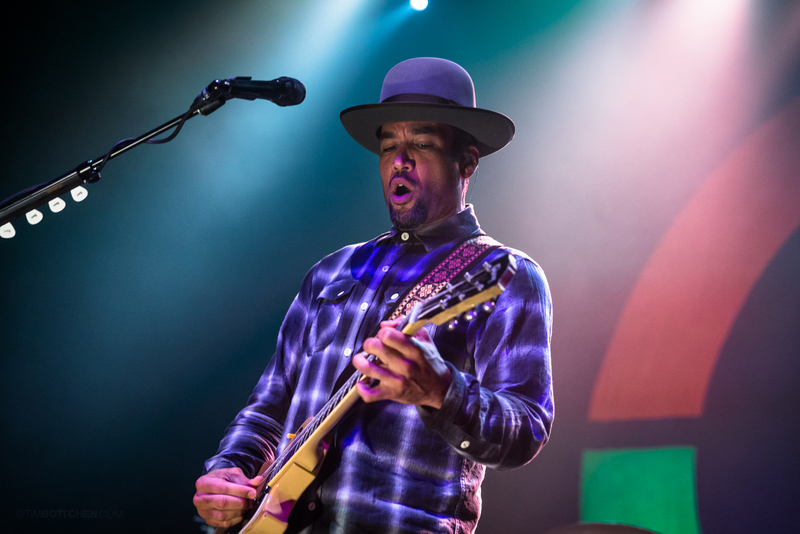 Ben took a seat with the slide for "Roses From My Friends" then threw back the mic stand and hit the slide harder for "Forgiven." 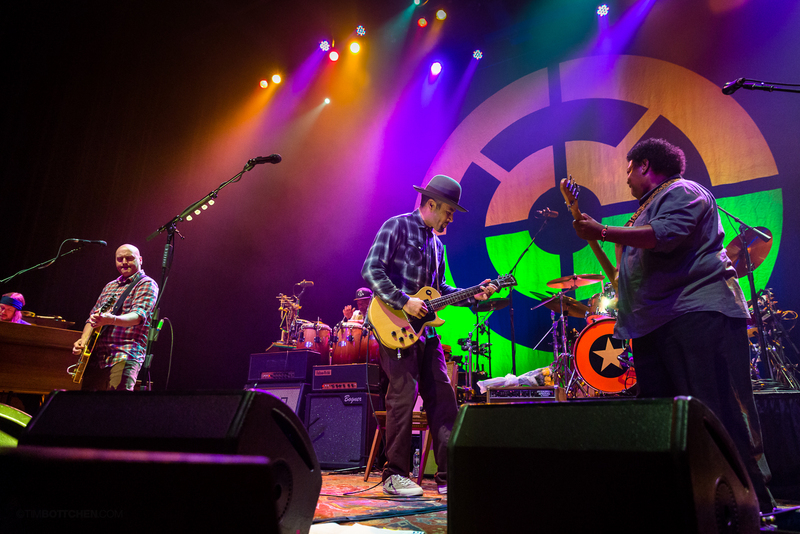 Please enjoy these photos by Tim, and be sure to visit his site here.